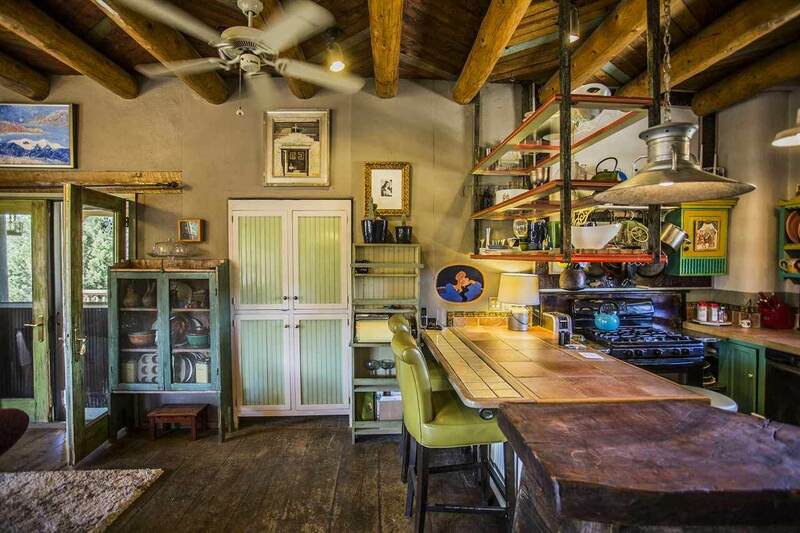 Let us show you the beauty of Taos! 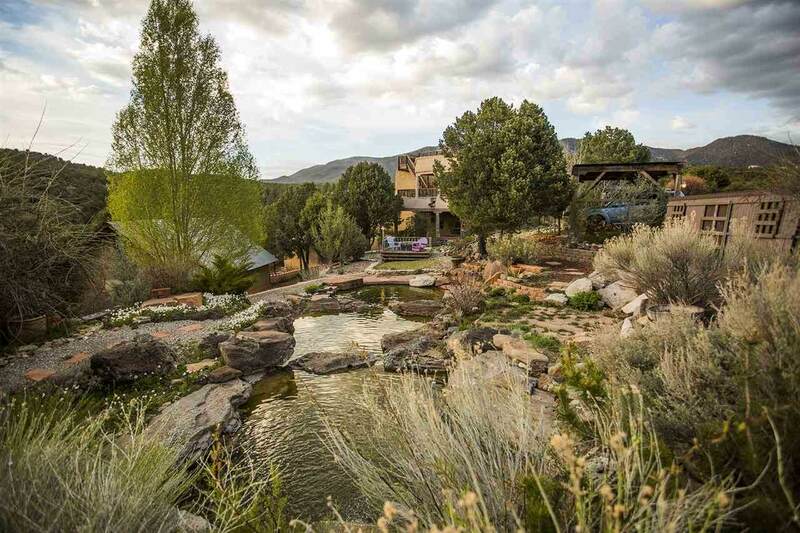 Artists Ann Huston and Ed Sandovals personal residence exemplifies the essence of Northern New Mexico. Now YOU have the chance to own their largest collaboration. The artists have taken traditional elements of rock, wood & adobe and transformed them into works of art. 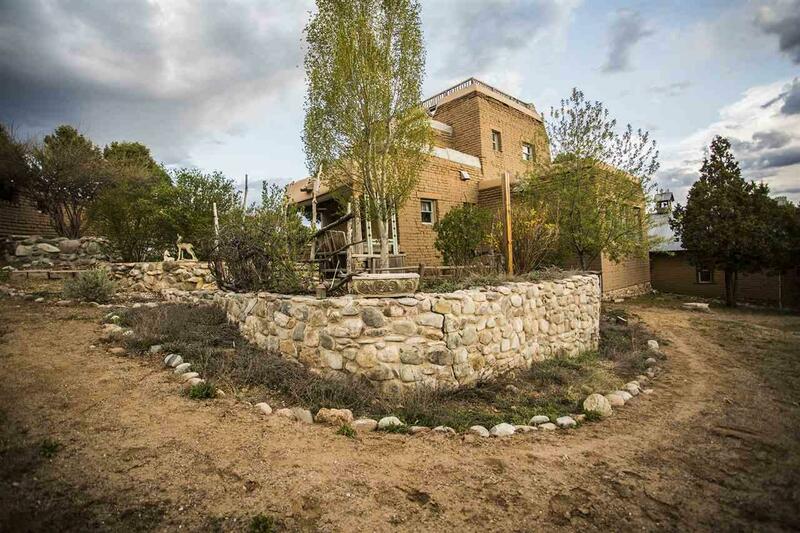 http://taosnewmexico.com/sandoval/ The exclusive compound is nestled among the trees with inspiring Taos Mountain views. 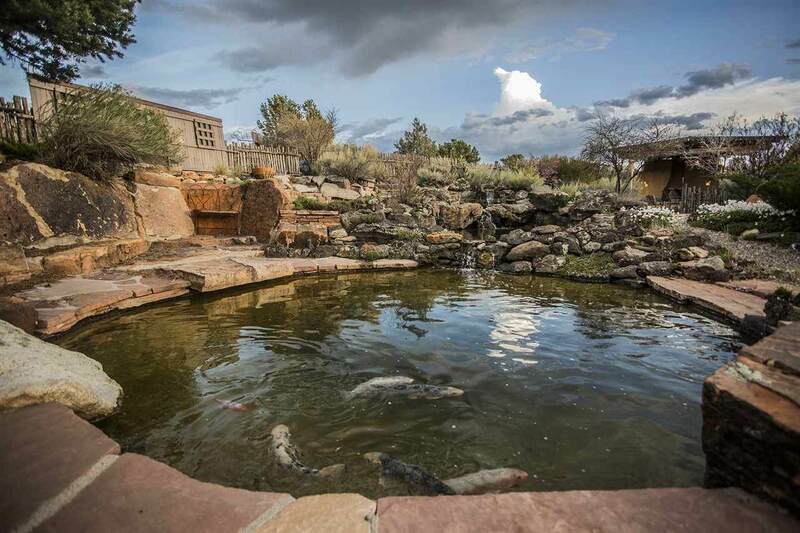 3000 sq ft double adobe home, guest house, adobe chapel and even adobe chicken coop surrounded by creative landscape, Koi pond, trees & perennials. The artists greatest creation to date, 19 years in the making. This is an original, no lithographs or Giclee versions will ever be available!